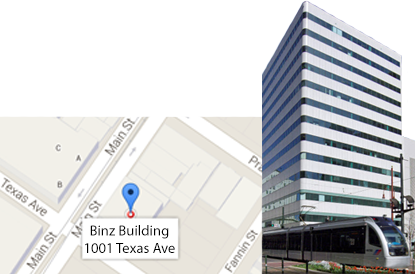 PERSONAL INJURY LAW FIRM IN HOUSTON TEXAS. The Law Offices of James & Stagg, PLLC is a general practice law firm, established in 2002, and is owned by attorneys Fay R. James and R. Nicole Stagg. 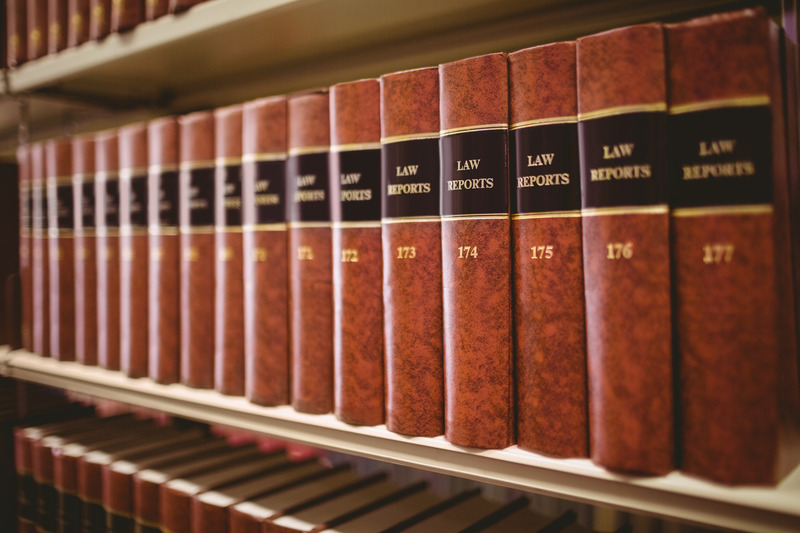 We take pride in solving our client's personal and business legal issues by providing quality legal advice with the highest ethical standards. Providing quality service with the care and professionalism that you deserve. Whether your injuries result from an auto accident, work related negligence, sexual assault, or a slip and fall we are committed to providing you with the best possible representation. 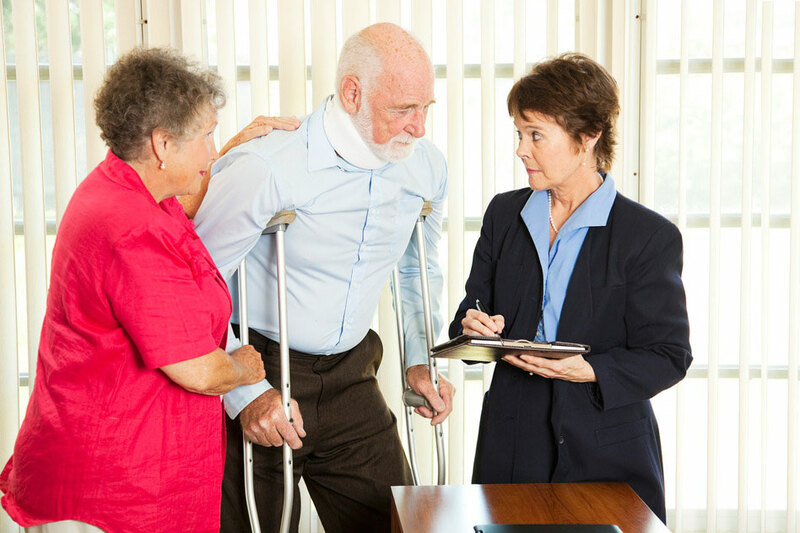 Contact us if you or a loved one has been involved in a personal injury. Learn why outstanding legal representation can make all the difference in Family Court. Whether you are anticipating the joys of adoption, experiencing the agony of marital conflict or facing legal issues close to home, We Can Help! Just because you’ve been charged with a crime doesn’t mean that you’re guilty. We understand the difference and will be on your side. 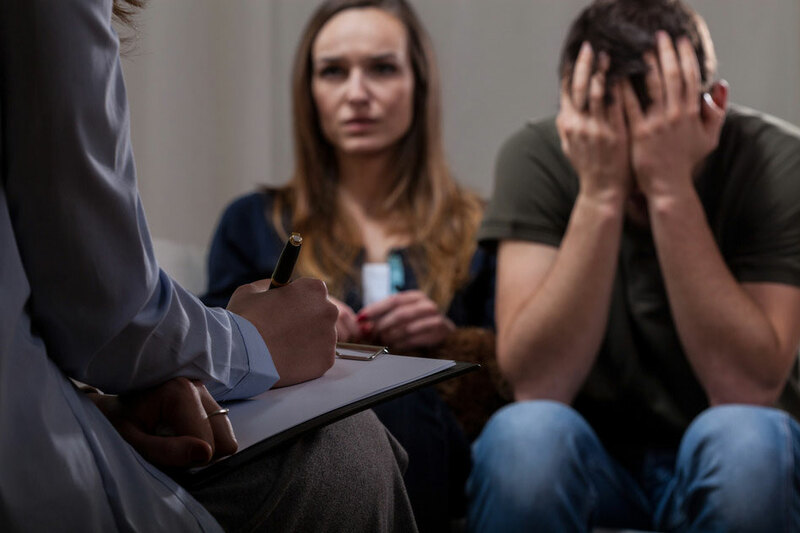 We provide practical advice during a very difficult time in your life. Let us put our record of success to work for you. 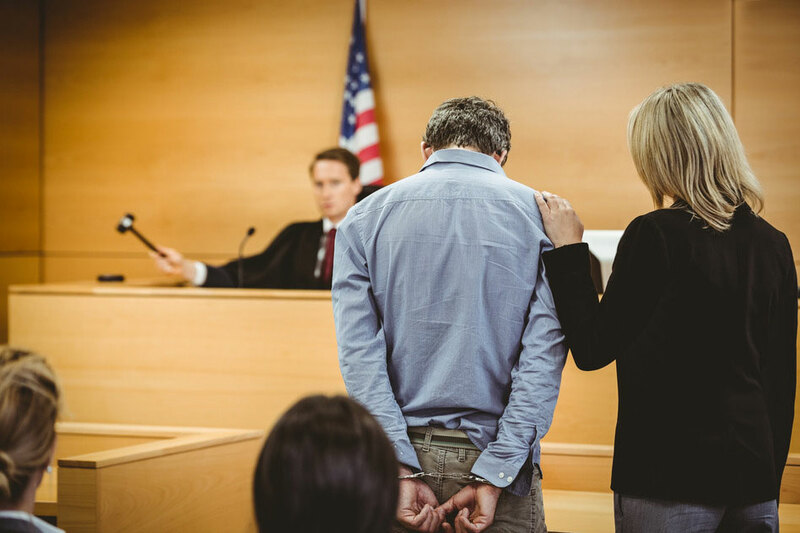 CONTACT US TODAY, SO WE CAN DISCUSS YOUR CASE AND BEGIN PREPARING YOUR DEFENSE. CRIMINAL DEFENSE, FAMILY LAW, AND PERSONAL INJURY ATTORNEYS. WHY CHOOSE OUR FIRM TO REPRESENT YOU? BECAUSE YOU DESERVE AN ATTORNEY WHO CARES.